Diablo 3 is no't a true Diablo experience. 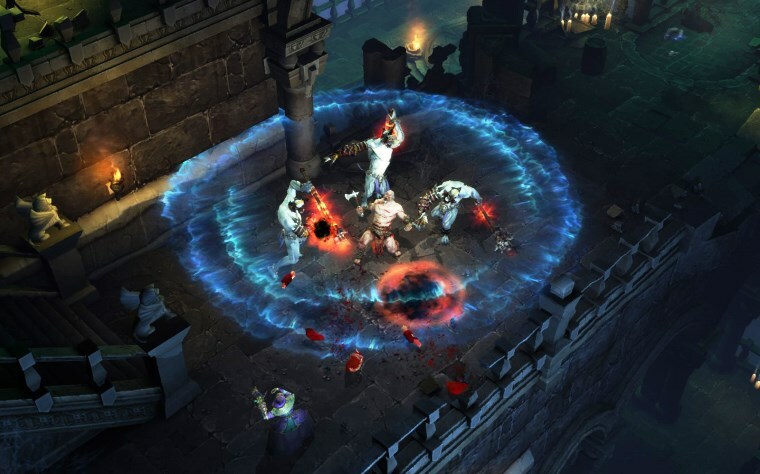 Take D1 and D2 as models when you make a new game for Diablo on PC. Dark atmosphere is not a dark screen where you can't see things like in D3. When we said Dark we talked about the feelings surrounding the experience of playing the game. It can be at broad day shiny light. We want character development that matters. I've made 200 characters in D3 and I can delete it and create a new 70 one in 3 minutes by myself. Their names don't matter. their stats don't matter, nothing about them matter. We want itemization that matters, we don't want set items that lock characters in 3 possible builds. No, you can't use anything when there is a set that increases your damage in 45,0000%. 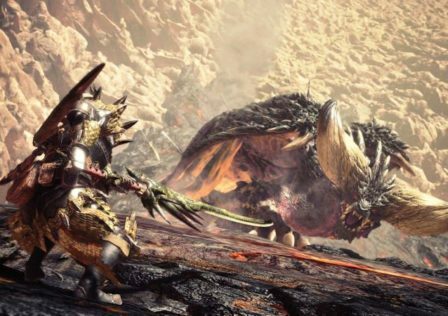 Legendary items should matter and be hard to get. Rare items should matter and not be the EXACTY same thing as dropping a veied crystal (actually worse). 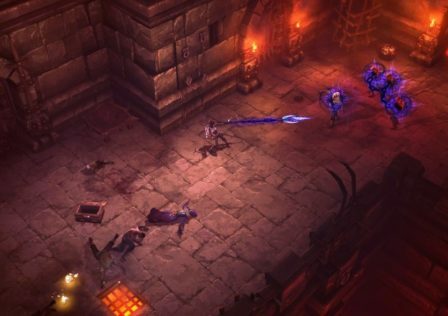 We want the social part of Diablo back. Trades and lobbies. 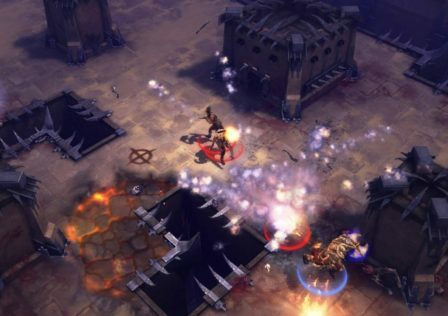 We want compelling storytelling, Diablo 3 has a forgettable, uninteresting story and actually hurt the story overall. We want to build up our characters, with stats and skill points. We want bosses that are harder to kill and require more skill and strategy than killing rares and champions. I might be forgetting something so help me out community, but anyways I think people would be pretty happy with those ones. Do you remember when D3 came out? © Post "This is what we want Brandy:" for game Diablo 3. The Inarius 2.6.5 new 10 000% set bonus is a huge and amazing gift for non-season rift guardian killers.